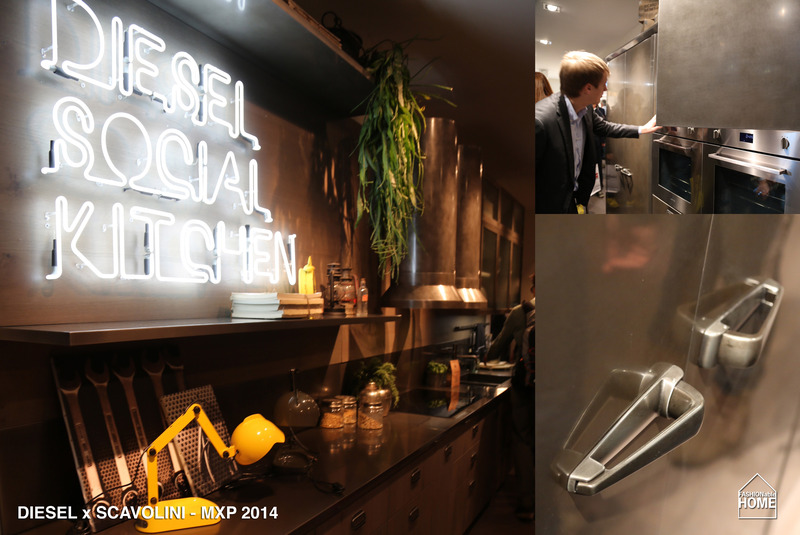 The DIESEL Social Kitchen was a focal point of this year’s Scavolini stand at the EUROCUCINA. 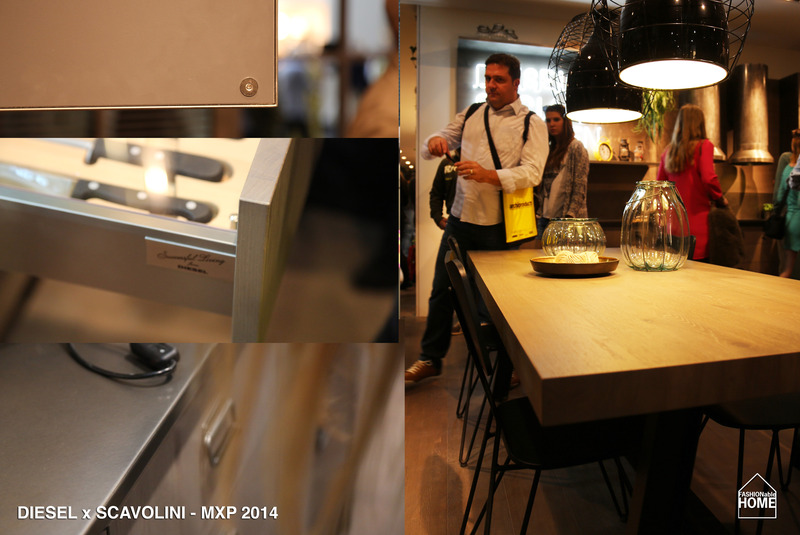 The retro-looking kitchen on display featured a new metal surface that looks like vintage brushed steel. 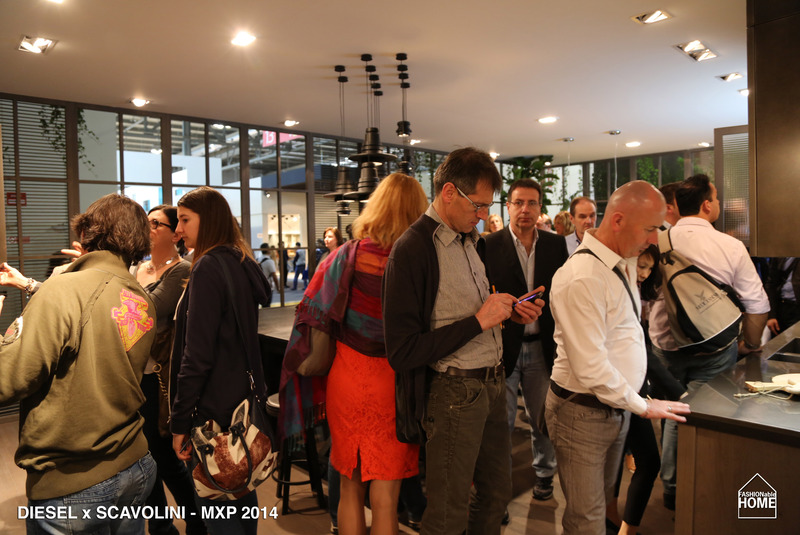 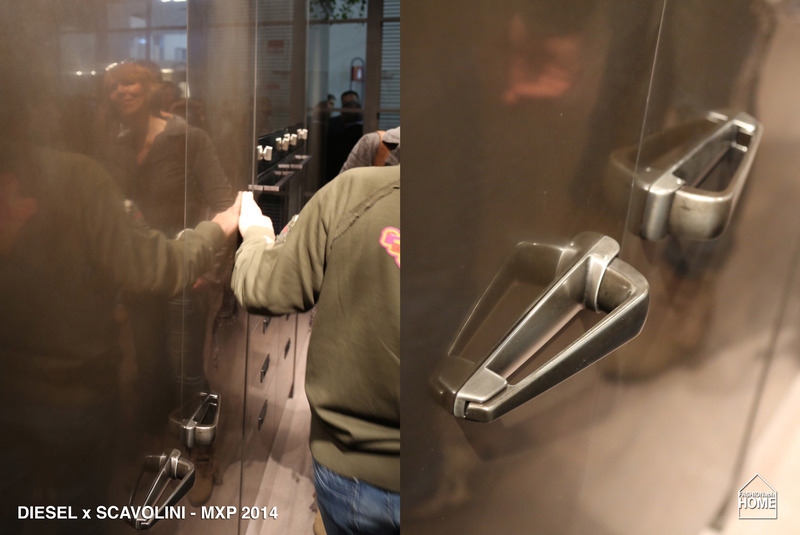 This entry was posted on April 25, 2014 by Chef de Cuisine in Fairs, Home Collections and tagged Diesel, DIESEL LIVING, DIESEL SOCIAL KITCHEN, EUROCUCINA, Furniture, Home collection, Milano Design Week 2014, MXP, MXP 2014, Scavolini.